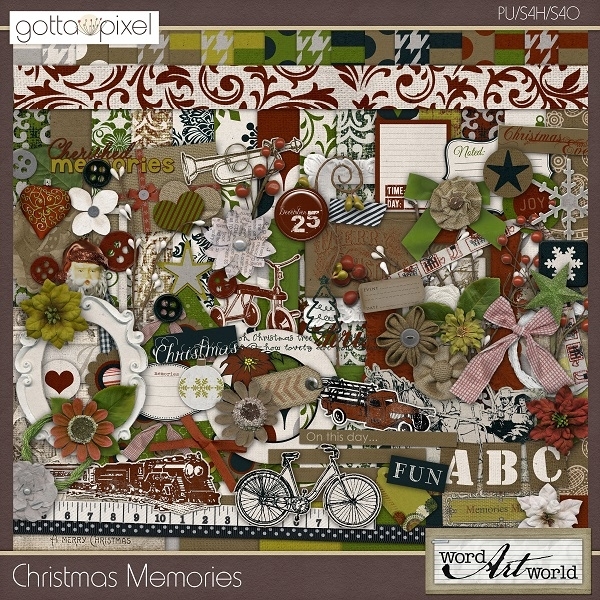 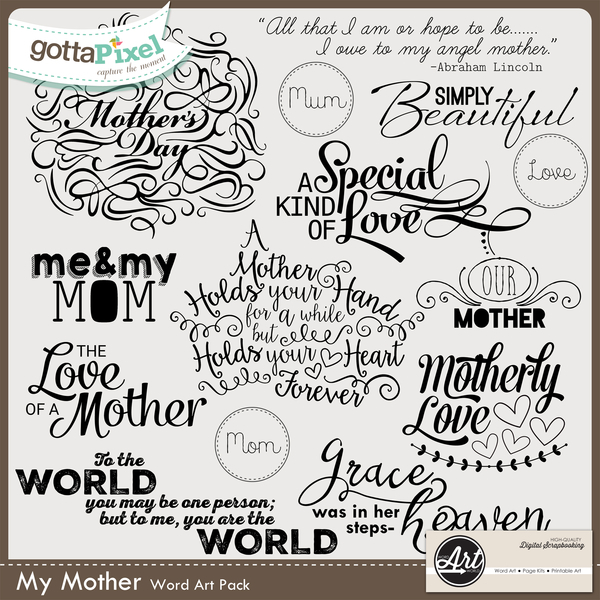 Word Art World: $1 Flash Sale + $5 Off Coupon! 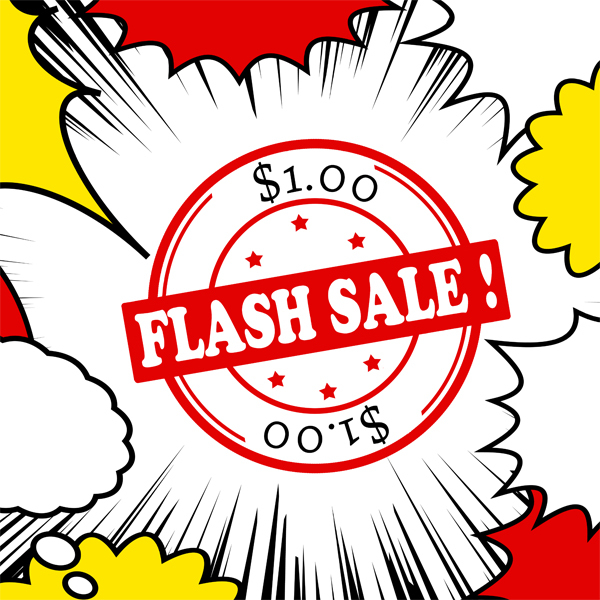 $1 Flash Sale + $5 Off Coupon! products to the $1.00 category!